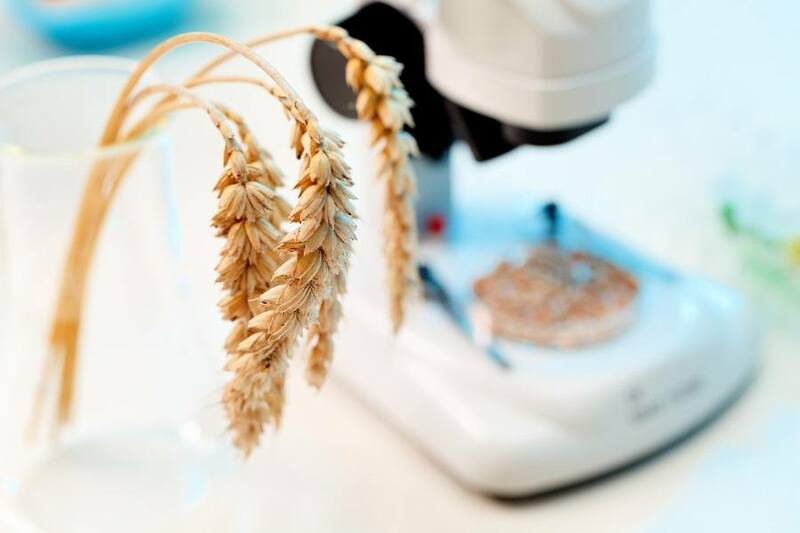 Due to the popularity of gluten-free food items, and the rise of digestive disorders related to wheat allergies, much of the public believes that our modern wheat supplies are grown from genetically modified seeds. But this is not the case. There are currently no approved genetically modified varieties of wheat in the market place. That may soon be changing in Europe, however, as the Rothamsted Research group working in collaboration with researchers from the University of Essex and Lancaster University has reportedly received approval in the U.K. to begin trials of genetically modified wheat.